Champagne is the most famous of all sparkling wines. Blended from base wines using up to three different grape varieties (Chardonnay, Pinot Noir and Pinot Meunier) and grown in many different vineyards, the best Champagne Houses use as many as 100 different base wines to ensure the consistency of their non vintage Champagne each year. The Blanc de Blancs Champagnes (made from 100% Chardonnay) are clean and elegant with great aging potential, while the addition of Pinot Noir adds backbone, body and structure and the Pinot Meunier adds floral overtones and fruitiness. Learn more about the different grape varieties here. The classification of wines in the Champagne region is slightly different from that in other regions. In Bordeaux, wines are classified by different regions, then towns and villages within those regions. In Burgundy, the classification is based around different vineyard plots. 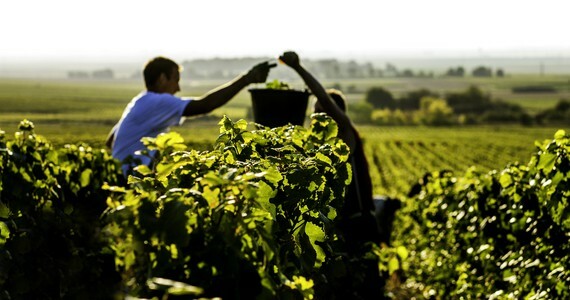 In Champagne, the wines are classified according to the Crus, or villages, in which the grapes are grown. There are two ‘top’ levels to look out for. The really best Champagnes are grown in just 17 villages, or Crus. 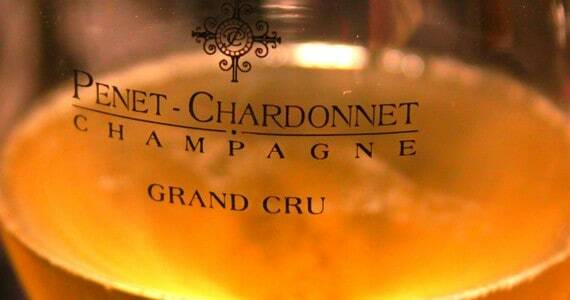 Only Champagne that is made with grapes grown in specific villages can be classed as Grand Cru Champagnes. The 17 villages included in the Grand Cru Classification are: Ambonnay, Avize, Ay, Beaumont sur Vesle, Bouzy, Chouilly, Cramant, Le Mesnil-sur-Oger, Louvois, Mailly Champagne, Oger, Oiry, Puisieux, Sillery, Tours sur Marne, Verzenay and Verzy. The next level down after Grand Cru Champagnes, are the Premier Cru Champagnes. There are just over 43 Premier Cru villages, where grapes are grown that are used in Premier Cru Champagnes. There are changes from time to time as to which villages are allowed to be called Premier Crus, but currently there are 43. The rest of the villages (over 300) make up the rest of the region of Champagne. There are hundreds of different Champagne brands, from Champagne Houses to supermarket labels and numerous other ‘names’. Some Champagnes are made by a single Champagne House and some from grapes grown on a single vineyard plot. Some are grown by cooperatives where various Champagne growers combine their grapes to produce a Champagne, that is then sold under various different labels. Moët et Chandon’s Dom Perignon; Taittinger’s Comtes de Champagne; Perrier-Jouët’s Belle Epoque; Ruinart’s Dom Ruinart; Bollinger’s Bollinger RD and Grand Annee; Louis Roederer’s Cristal; Veuve Clicquot’s La Grande Dame; Pol Roger’s Cuvée Winston Churchill and Laurent-Perrier’s Grand Siecle. 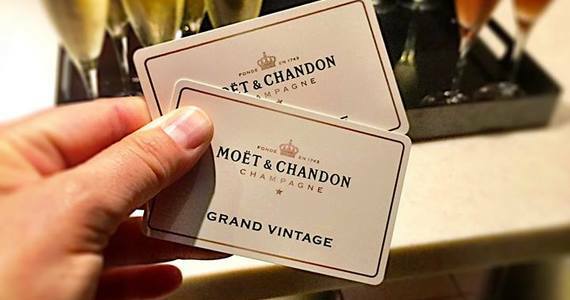 Out of these, perhaps the cleverest piece of marketing of a prestigious Cuvée is Moët and Chandon’s Dom Perignon. Dom Perignon was probably the most influential figure in Champagne history, and Moët and Chandon bought the rights to use his name in the 19th Century. 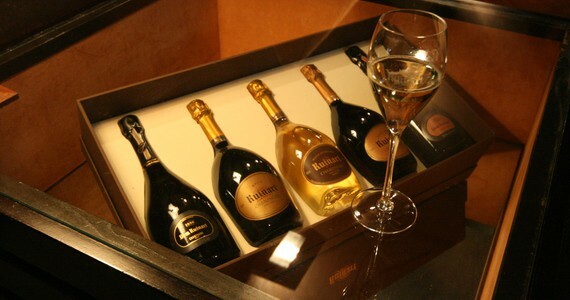 They created the first ‘Prestige Cuvée’ in 1936, using their 1921 vintage Champagne. To this day, they go to great lengths to keep the two brands separate, and most people do not realise that Dom Perignon is actually made by Moët and Chandon. Champagne is made according to various ‘laws’ set down by the Comité Interprofessionel du Vin de Champagne. Some of these laws include where the grapes can (and can not) be grown, how many grapes can be grown per acre of vineyards, what types of grapes can be used, how to prune and harvest the grapes, when to harvest the grapes and how much juice can be extracted from each kilo of grapes. You need a bottle of wine to start with, made out of a strong glass. A ‘liquer de tirage’ is added. This is a dose of sugar and yeast which then causes the second fermentation (the actual creation of bubbles). The cork is not yet put in the bottle. Instead a metal cap, similar to a beer bottle top, is used. The strong glass is required as the pressure inside the bottle is now three-four times that of an average car tyre pressure. 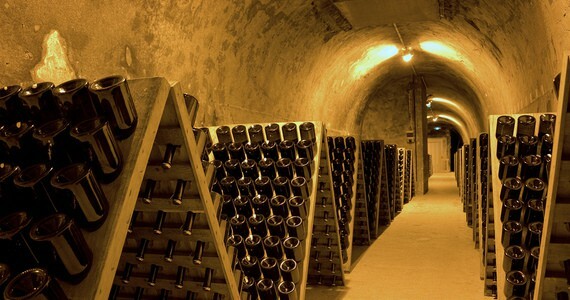 The wine is then left in the cellars for at least 18 months (sometimes over 10 years for the best Champagnes). Then, over the course of a few weeks, the bottles are then slightly turned each day to bring all the lees ‘sediment’ to the neck of the bottle. This is known as ‘remuage’ or ‘riddling’. 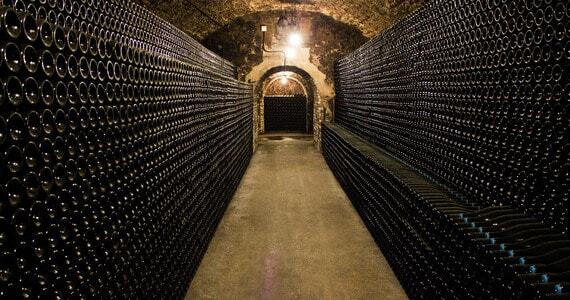 There are only a handful of professional ‘riddlers’ left in the Champagne region, so the process is now largely automated, using riddling machines. The neck of the bottle is then frozen (again, now mostly done by machines), the cap is removed and the pressure in the bottle forces out the frozen lees. A cork is then put in the bottle immediately, sometimes after another sugar or syrup solution is added to sweeten the Champagne. The Champagne is then ready to be sold. For detailed information on Champagne production, see here. 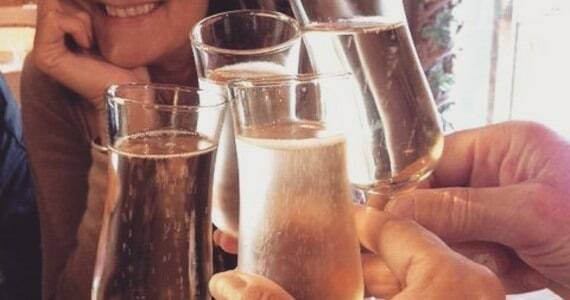 Champagne can be one of the most wonderful drinks in the world, or it can be a disappointment. So, how do you tell what to look for on the label, to ensure you get a good quality one? Firstly, is to look for what village the grapes were grown in. More about this in the regions section. RM: Récoltant manipulant (Also known as Grower Champagne) – A grower that also makes wine from its own grapes (a maximum of 5% of purchased grapes is permitted). Note that co-operative members who take their bottles to be disgorged at the co-op can now label themselves as RM instead of RC. There is a common misconception regarding the use of the word ‘vintage’. Most people assume it means an ‘old’ Champagne, which we therefore assume will be of great quality and thus more expensive. In fact, the term ‘vintage’ simply means that ALL of the grapes used in that bottle of Champagne were grown in the same year. So, if it is a ‘vintage’ Champagne, you should also see what year the grapes were grown. Clearly then, a ‘non-vintage’ Champagne is thus not from grapes grown in a single year. In other words, it is a blend of grapes grown in various different years. Champagne is made predominantly with three grape varieties. Although the majority of Champagne is ‘white’ in colour, two of the main grapes used are red skinned – Pinot Noir and Pinot Meunier. 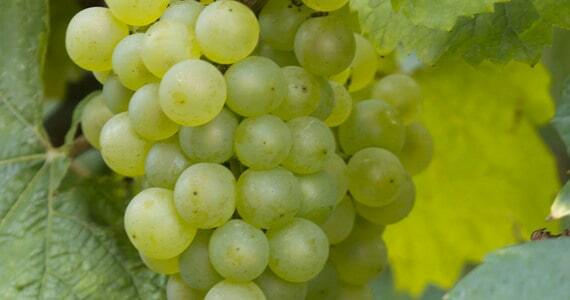 The third grape used is Chardonnay (white skinned). The ‘red’ grapes are able to produce ‘white’ wine due to a number of reasons, including that all grapes are hand picked rather than using machines, they are then pressed very gently, and during fermentation there is no contact between the grape juice and the skins. We loved how we saw 3 very different types of vineyards, the old traditional, the modernised boutique and the large commercial giant. At each Champagne House we picked up something new and they all had a very different enough feel to make the day interesting. There are three other grape varieties used in Champagne, however these make up only 0.02% of current production. They are Arbanne, Petit Meslier and Pinot Blanc. In fact there are even a further three grape varieties that could be used in theory, due to historical laws dating back to 1927 and 1929. These are Pinot Gris (Fromenteau), Pinot de Juillet and Pinot Rose. Prior to 1962, a 10th grape variety was grown – Gamay. The Chardonnay grapes provide length and backbone in the Champagnes. These grapes are grown on predominantly east facing, chalky slopes. 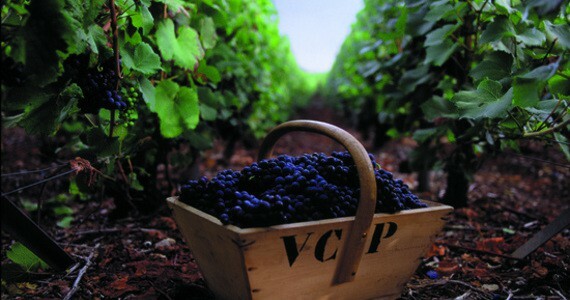 The Pinot Noir grapes, grown on north facing slopes, provide acidity and a biscuity flavour. The terroir (ground / soil) on the Cote des Blancs, is very similar to that on the Cote de Beaune in Burgundy. The Pinot Meunier grape is used to assist the early maturation of the Champagne, enabling the Champagne to be enjoyed at a younger age. 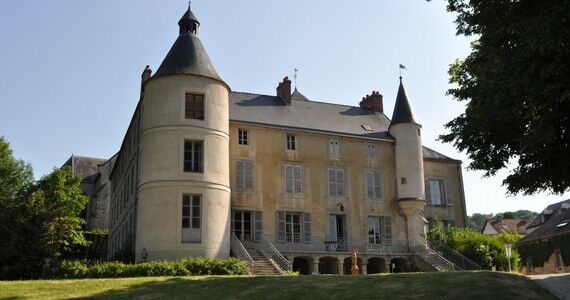 Due to the different terroirs, and the different grape varieties, many of the larger Champagne Houses will produce their House Wines by blending grapes from different regions, different varieties, and different villages. The top Champagne Houses often blend together different grapes from over 100 different Crus (villages) to ensure that their Champagne style is the same year on year. For detailed information about storing and serving your Champagne, please click here.